Please join me for EAST this year at Cloud Tree Studios and Gallery. I will be there Saturday Nov. 18th and 19th from 11am to 6pm. This year I have explored personal images along with therapeutic work in mixed media on paper and wood panels. 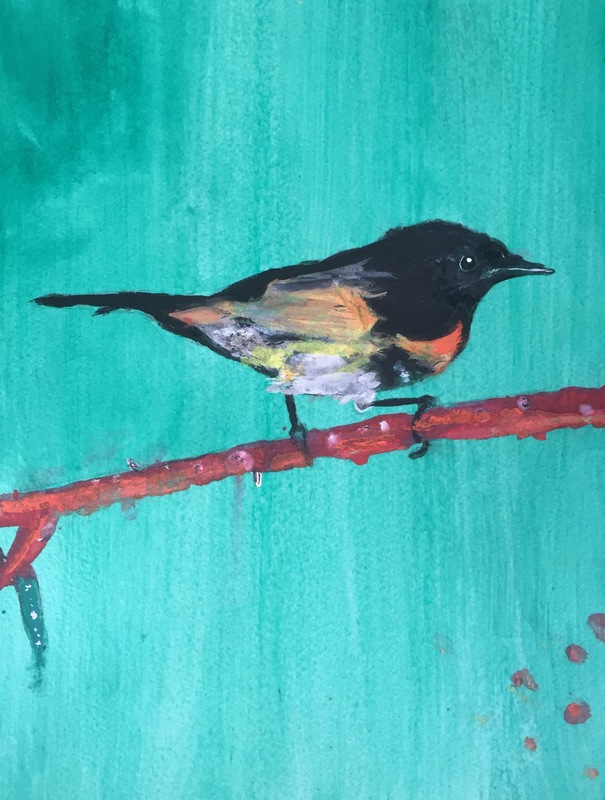 My current paintings include additional images in my warbler and birding series, all done in the spirit of art therapy and the healing power of creativity. I will have originals and prints for purchase. Hope to see you there! The @East Austin Studio Tour is Nov 12-13 & 19-20! Studios are open daily from 11am to 6pm. Visit me at stop #377. You can check out east.bigmedium.org to discover hundreds of other participating artists. My upstairs studio will be open at Cloud tree along with some other great artists. 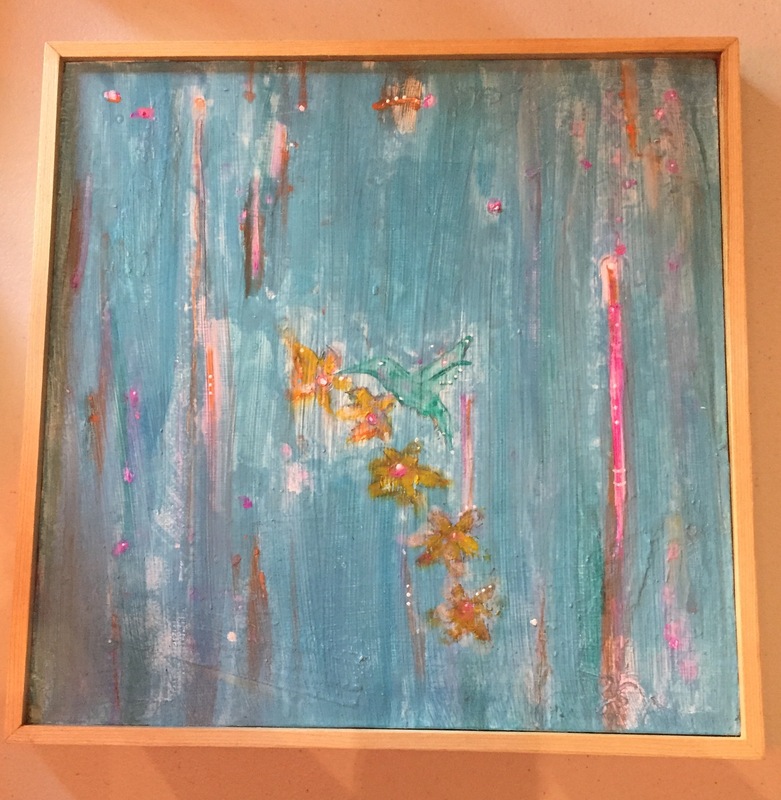 I will have prints for purchase and information on my art therapy practice. Hope to see you there. I will have Bee Bird I in the show.